This Friday will mark the 30th anniversary of Empire Strikes Back's release. 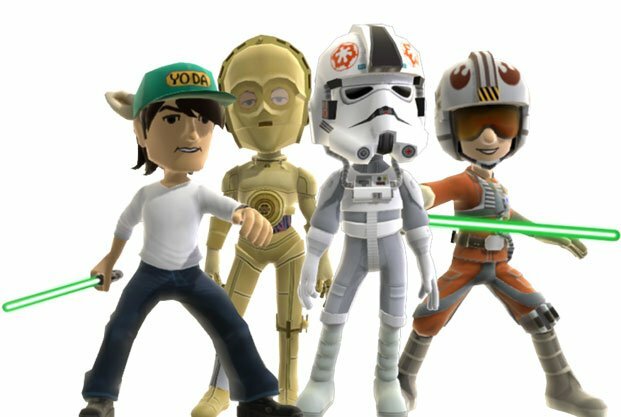 To cash in on the excitement, Microsoft will be offering a slew of Star Wars items for your Xbox Live Avatar. 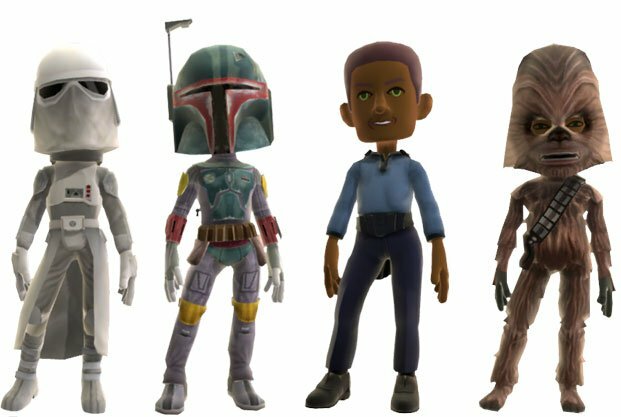 On Thursday you'll be able to snag the following outfits: Imperial snowtrooper, Boba Fett, Lando Calrissian, Chewbacca, Rebel snowspeeder pilot, Han Solo Hoth outfit, Leia Hoth outfit, Bossk, C-3PO, and AT-AT pilot. 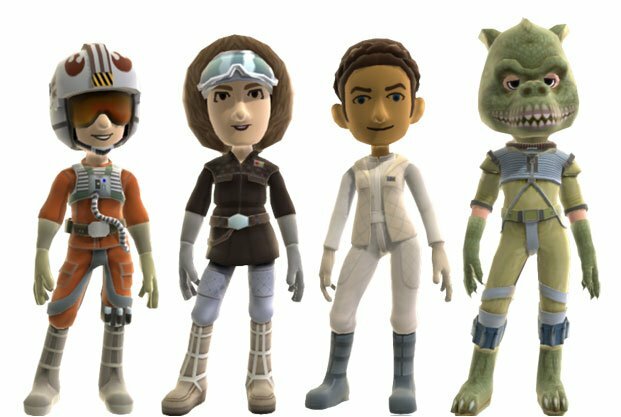 Except for Han Solo and Leia, all of these outfits will be available for male and female avatars. 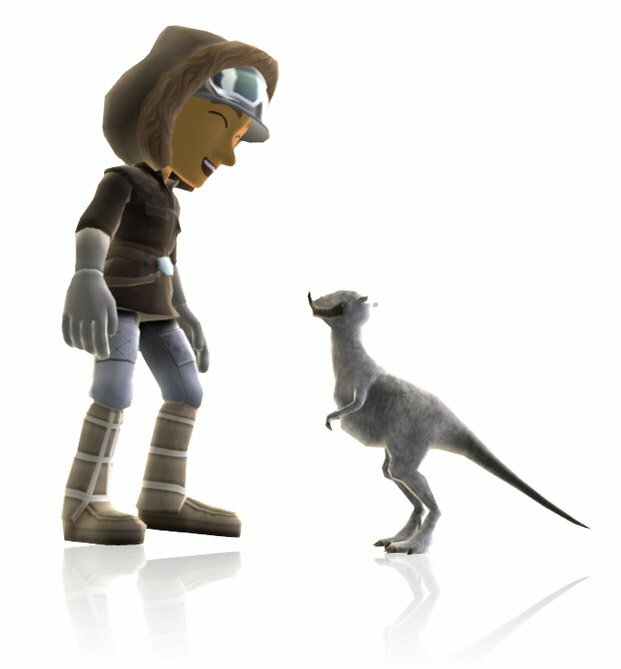 You can also grab Star Wars props such as lightsabers, a tauntaun pet, and a hat with Yoda ears. There's no mention of price for any of these items. Given the variety and complexity of the items they're offering, though, don't expect them to be free.